LoopMe has just completed raising $7 million in what is considered to be their second round of an earlier Series A funding. The whole process was led by Holzbrinck Ventures, Open Ocean Capital, as well as a series of private Chinese investors. The company, which was founded in 2012 by Stephen Upstone and Marco van der Bergh, has a staff of 70 people, of which 30 are engineers. It has offices in France and Germany. 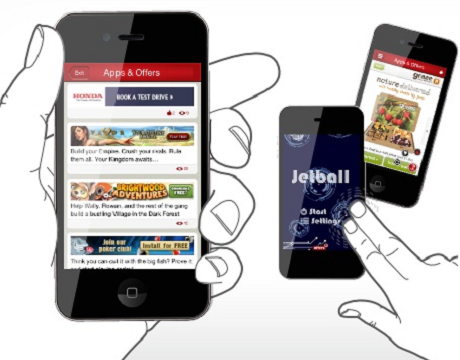 Today, LoopMe covers all formats of mobile video advertising formats. Among clients are Apple, Adidas, Unilever, Coca Cola, Microsoft etc.